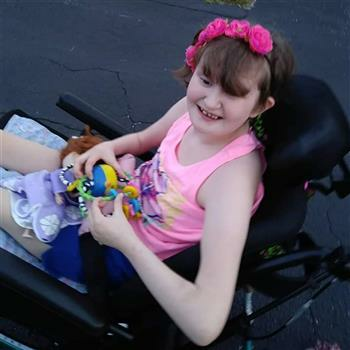 Emna is an 11 yr old who loves to have fun but medically its hard for her. She has emanuel syndrome, feeding tube, epilepsy, juvenile psoriatic arthritis, no immune system, autism, scoliosis and kyphosis and many more. 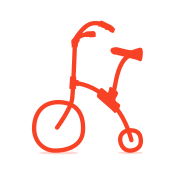 Riding a bike on her own would be painful for her arthritic knees. Emma loves to have fun and feel the breeze of outdoors. Inclusive things to do are so hard to find. Best of luck reaching all your goals in life.